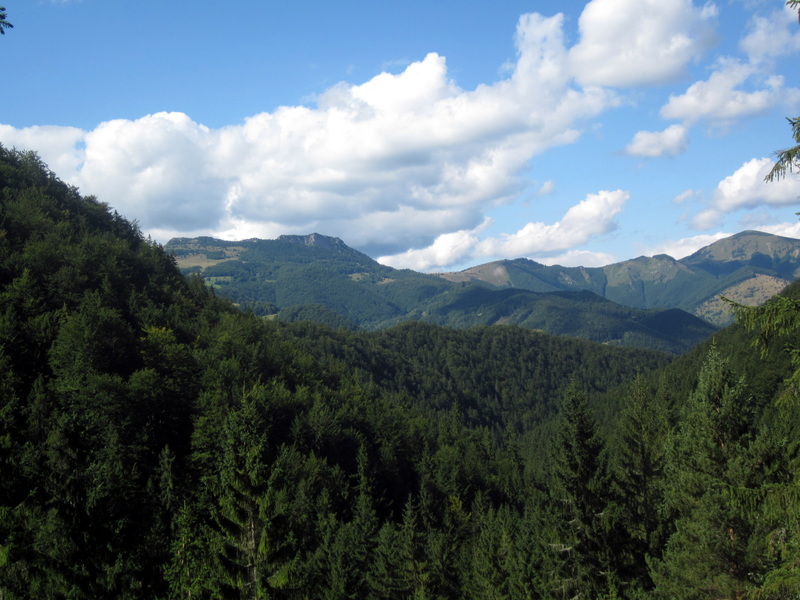 Discover beautiful enviroment in the heart of Slovakia for yourself. Liptovské Revúce offers opportunities for recreation for everyone. Pleasant walks for older and younger. Hiking routes suitable not only for experienced but also for the Sunday tourists. Biking for the whole family. Author and implementer of the project: Ján Kura. Cooperated: R. Kurpaš, Ing. Š. Ragula J. Saniga. 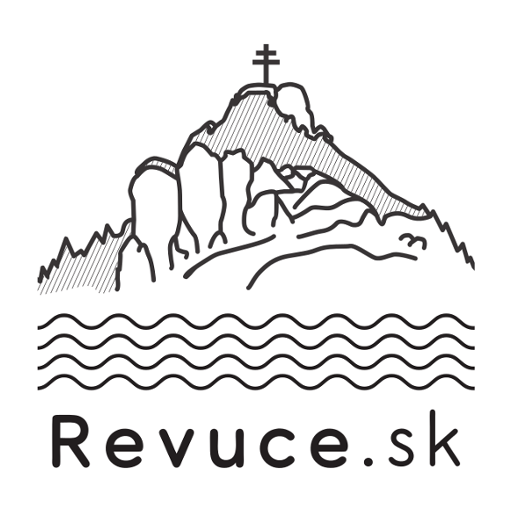 Contact e-mail for ideas, suggestions and comments: liptovske@revuce.sk.